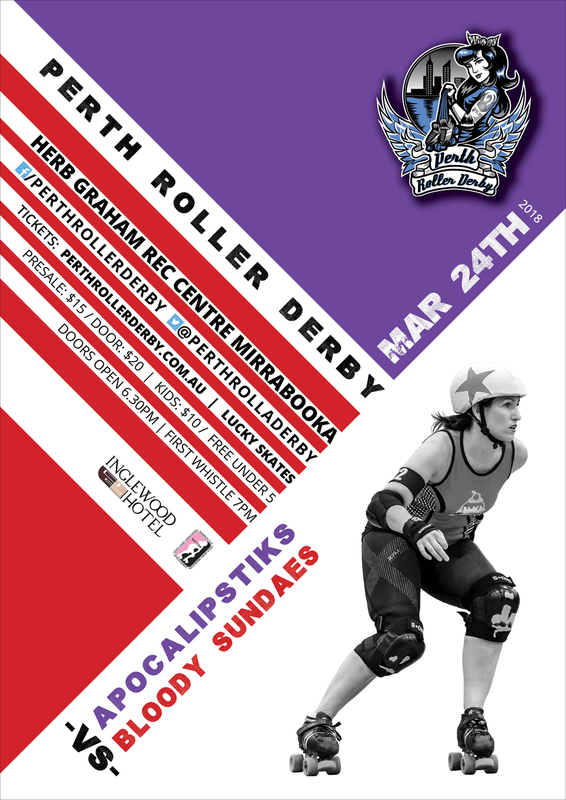 If you have always wanted to get involved in roller derby now is the time! We are looking for skaters, referees and non-skating officials to join us in 2019. We have a series of evenings coming up where you can get more info, have your questions answered and see our skaters in action at training. All sessions will be held at Morley Rollerdrome (dates and times below). 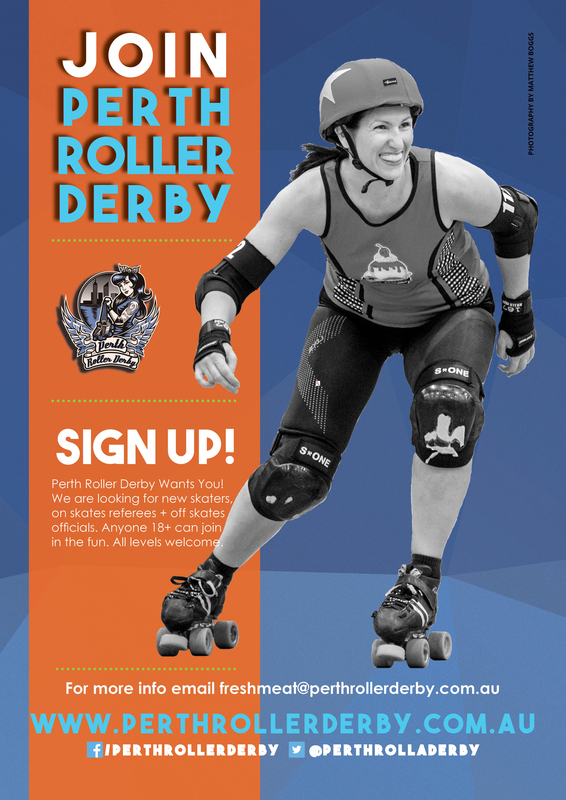 You can also email freshmeat@perthollerderby.com.au to get info direct to your inbox.